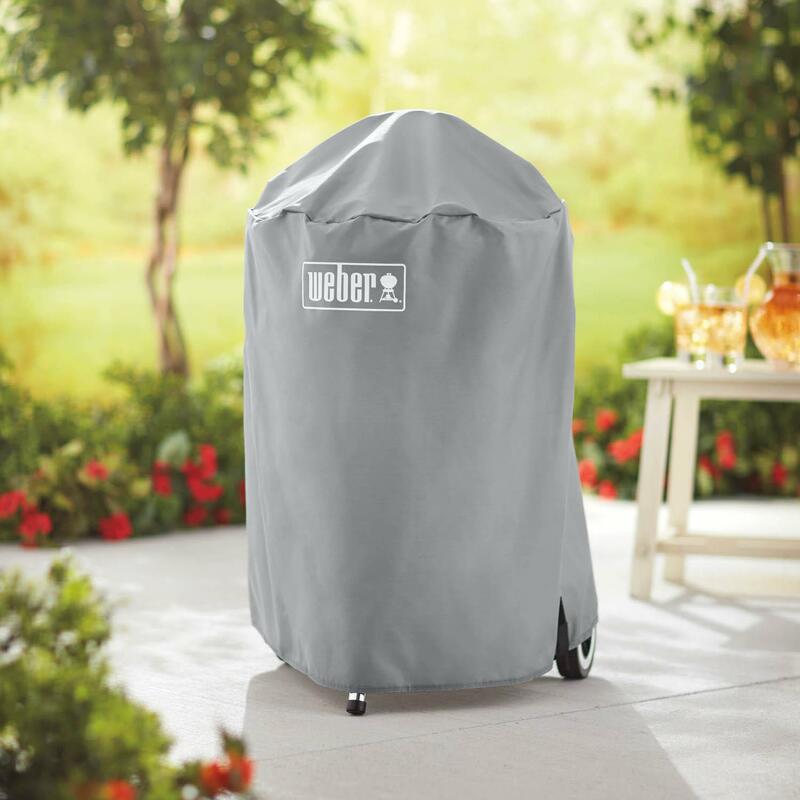 Product Description: Cal Flame BBQ Grill Cover For Built-In Gas And Charcoal Grills - Black - BBQC2345BB. 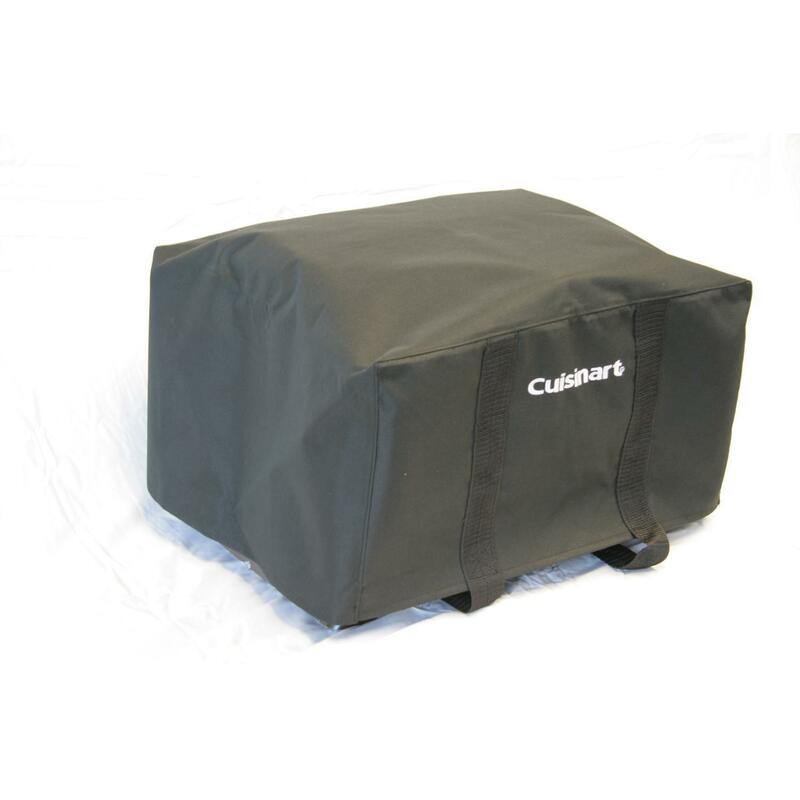 This Cal Flame grill cover is designed to protect your grill from the elements. 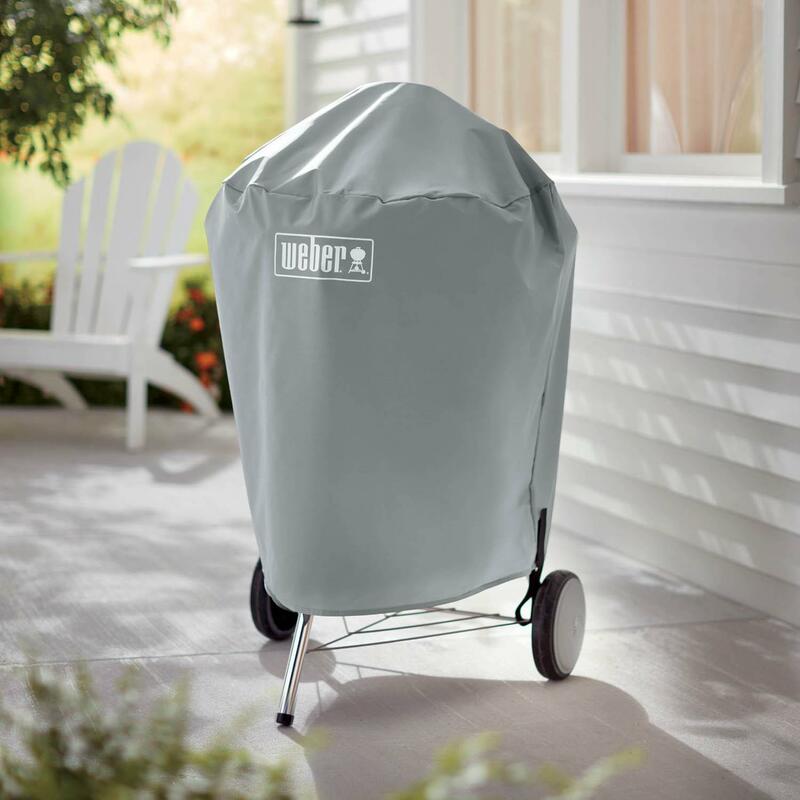 For use with Cal Flame Built-in 2-Burner, 3-Burner, 4-Burner and 5-Burner gas grills and Cal Flame Charcoal Grills. 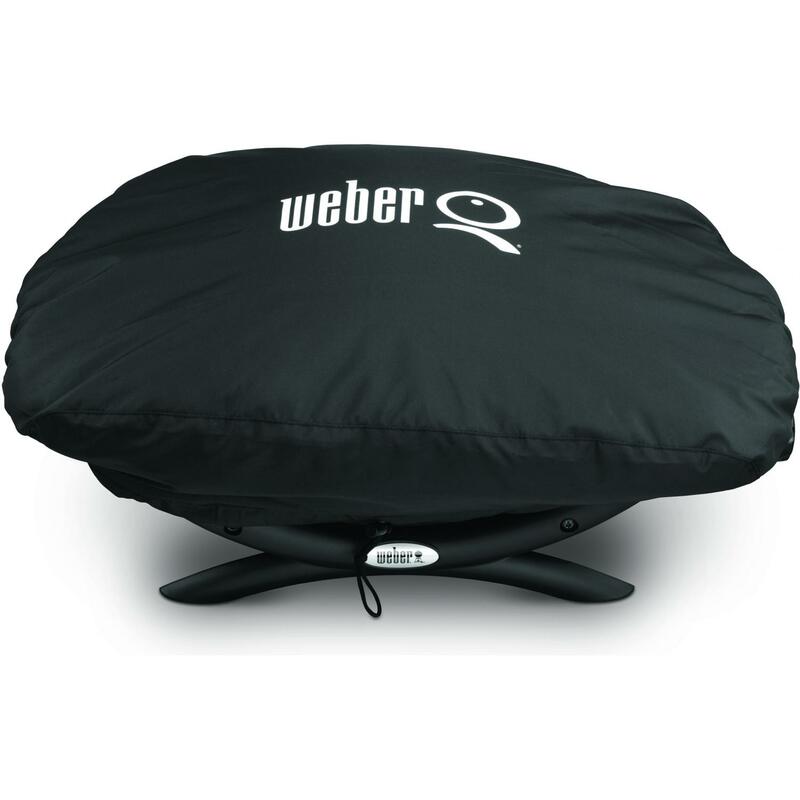 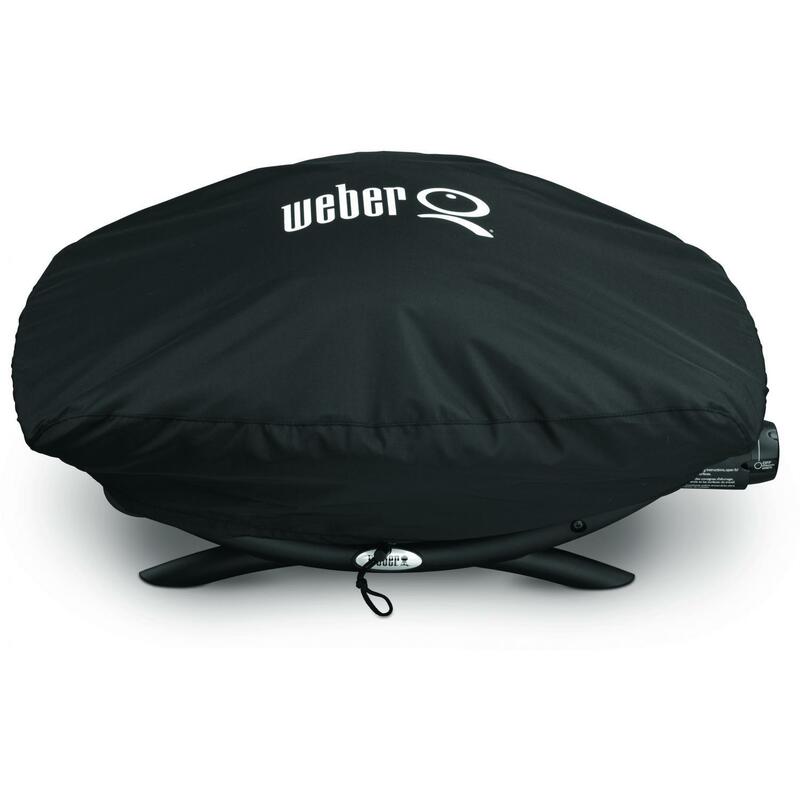 The Universal Grill Cover features two adjustable straps which are easily adjusted to fit any Cal Flame grill.